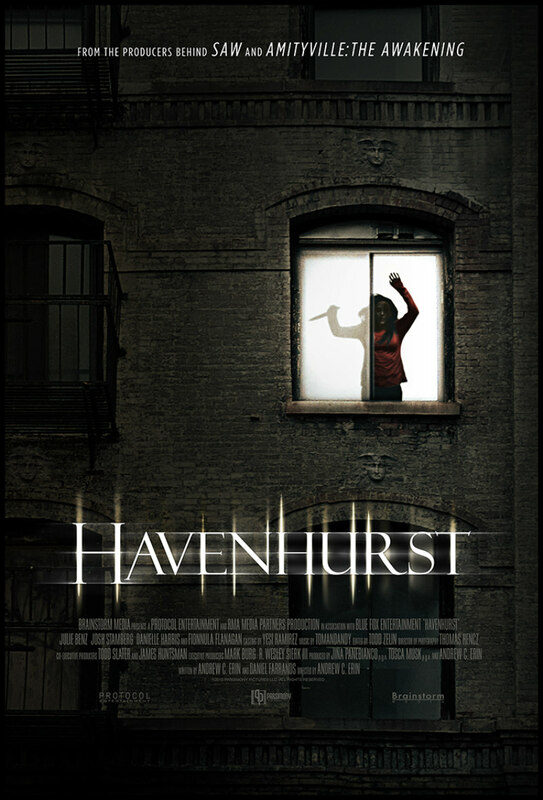 Andrew C Erin's Havenhurst comes to VOD in February. 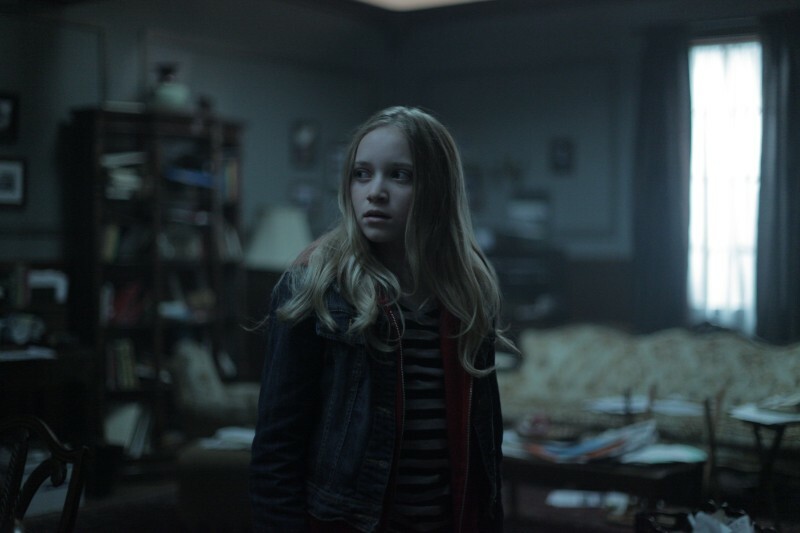 In director Andrew C Erin's Havenhurst, Julie Benz plays a young addict who checks out of rehab and into the titular apartment complex. 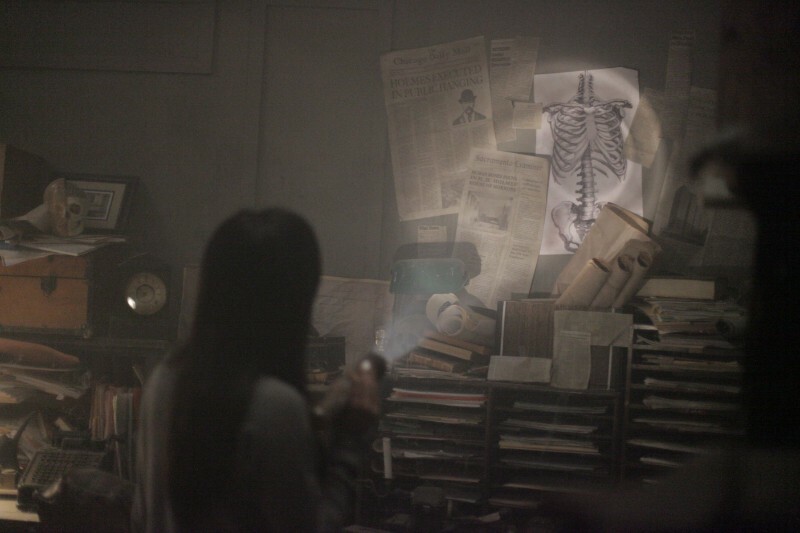 While fighting her own metaphorical demons she investigates the disappearance of her apartment's previous tenant (genre legend Danielle Harris), running into very real demons in the process. Brainstorm Media and Twisted Pictures release the film on VOD and Digital HD February 10th, along with a week-long run in select US cinemas.